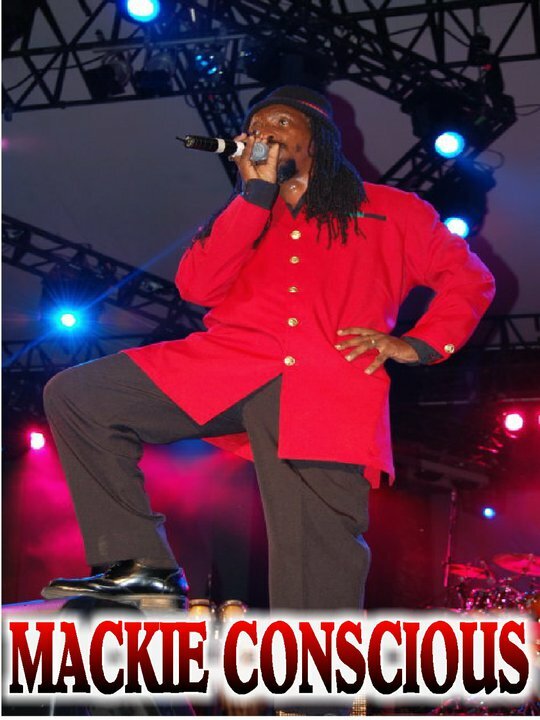 MACKIE CONSCIOUS is no stranger to SHYRICK, the DJ still throws down his jingles on a regular basis. 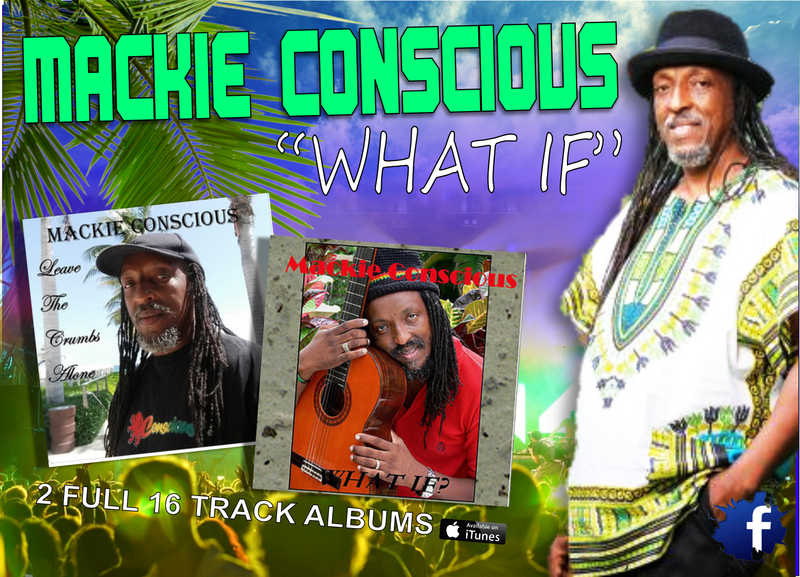 And the SHYRICK Global listener loves Mackie Consious, but what's NOT to love with over 60 songs, two albums, and 12 music videos under his belt there's plenty to fall in love with. He's been busy writing and producing songs one of which found it's way as a finalist in the 2018's JCDC Festival Song Competition with his entitled We Big All Around. 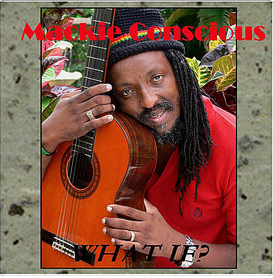 Mackie Conscious has seen some success with his tracks in this competition in the past,the song, titled Country Life, was performed by Lyford McIntosh, ended up as second-place winner in 2009. 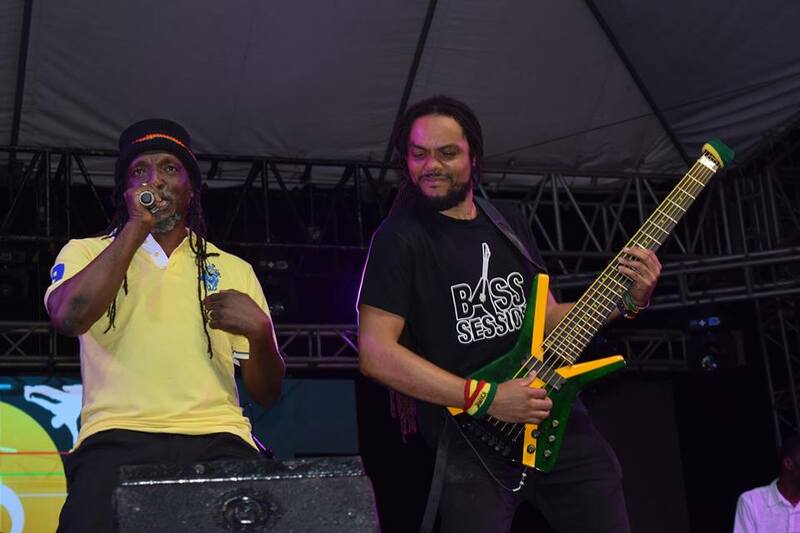 He also ran JAMAICA NICE in the 2015 competition. WHAT IF has been on iTunes for a while now. It is a full 16 track album. WHAT IF is also a pretty wicked track on the album as well, which never landed in the DJ's hands until very recently. The DJ was asked to consider it as a potential track TO MASH UP THE NATION and earn a seat in the 2020 Grand Jam. So we kicked it out on our NOVEMBER EVA FRESH NEW BLOOD program and have our fingers crossed for you Mackie Conscious .